The Guitarist's Online Survival Kit is for guitarists who want quick answers. Just the stuff you need, no more no less. 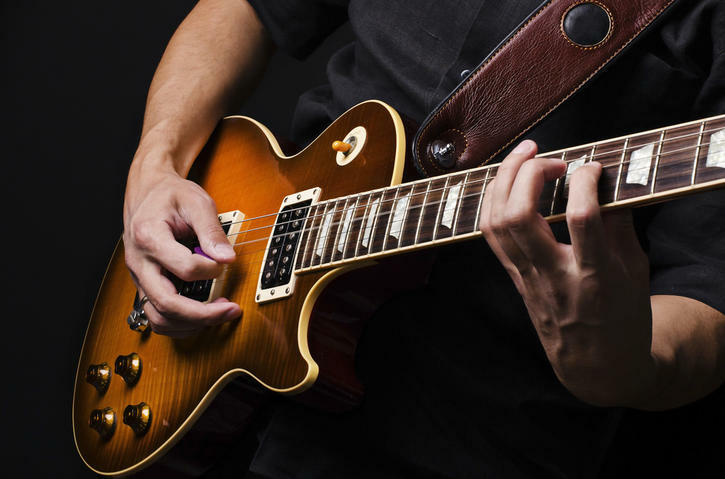 In order to play great guitar solos, you need to know how the different scales fit the chords. This is essential musical knowledge. Not just for guitarists, but for all musicians. Copyright © 2006 The Guitarist's Online Survival Kit. All rights reserved.